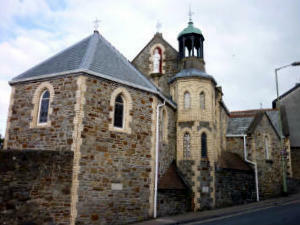 You have arrived at the Website for Bideford Catholic Churches. The parish has churches in both Bideford and Torrington and covers a wide geographical area, from Instow to the North, Petrockstowe to the South and Welcombe to the West. 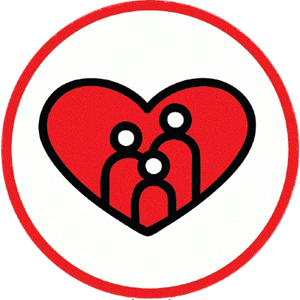 Our Churches consist of The Church of The Sacred Heart in Bideford and The Church of The Holy Family in Torrington. Both served by The Reverend Father Edward Anthony MSFS. Please click on the pictures below to find out a bit more about the history of each church. Church of the Sacred Heart, Bideford. 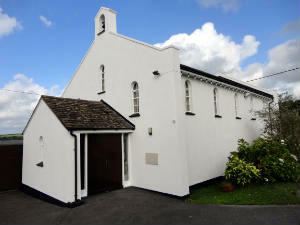 Church of the Holy Family, Torrington. If you would like to contact us, use our contact form.